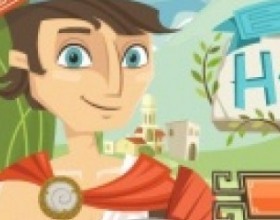 Become the most powerful and strongest warrior in ancient Greece. You can upgrade your character to beat all enemies. Become Hercules and let everybody know about it. 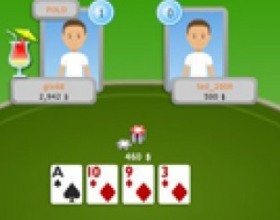 Use Mouse to control this multiplayer online game. 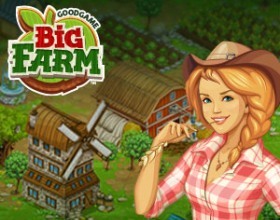 This is the latest farm simulator on the net. Your task is to use your plot of land and turn it into the biggest and most profitable farm in the world. Care about your animals and harvest fruits, vegetables, coffee and other things. Sell everything on the market and make profit. Use Mouse to control the game. 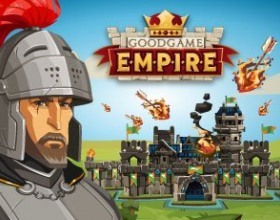 Goodgame brings you new management multiplayer game. This time you have to manage your own fashion shop. 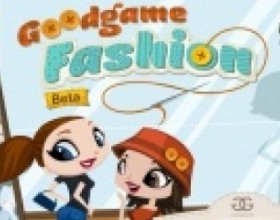 Make your shop famous and create brand new clothes to satisfy your customers. Go through game tutorial. 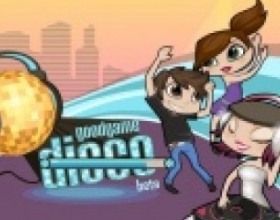 Use mouse to play this game. 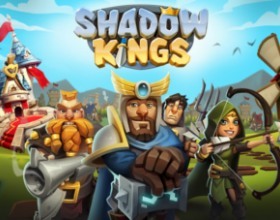 Your mission in this adventure fighting game is to join exciting quests, fight against other players and regularly buy new items to improve your character. Start right now and become the greatest hero ever lived. Use mouse to control the game. 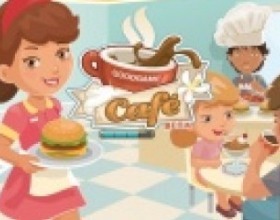 Your task is to open and manage your own restaurant and show to everybody your cooking and managing skills. 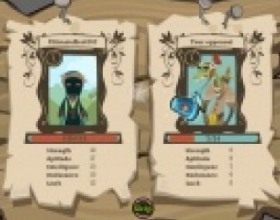 This is multiplayer game - you can hire your friends and buy ingredients from them. Use Mouse to control the game. 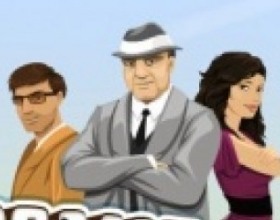 This game is based on popular Facebook game Mafia Wars. It's a great multiplayer game and your task is to create a gangster, start your criminal career and turn your hero to true Godfather. 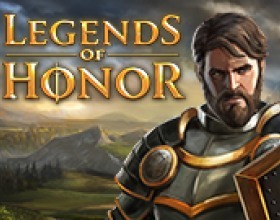 Fight against other players around the world, do jobs, buy new items to reach your goal. 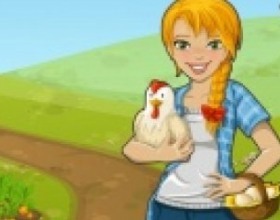 Here's a brand new farm simulation specially for you. 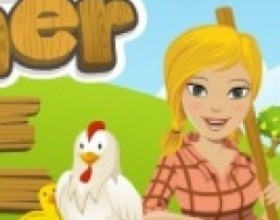 Your task is to play as farmer and manage your farm. Plant crops and trees, buy and grow animals, increase your profits and get all achievements. Use mouse to control the game.